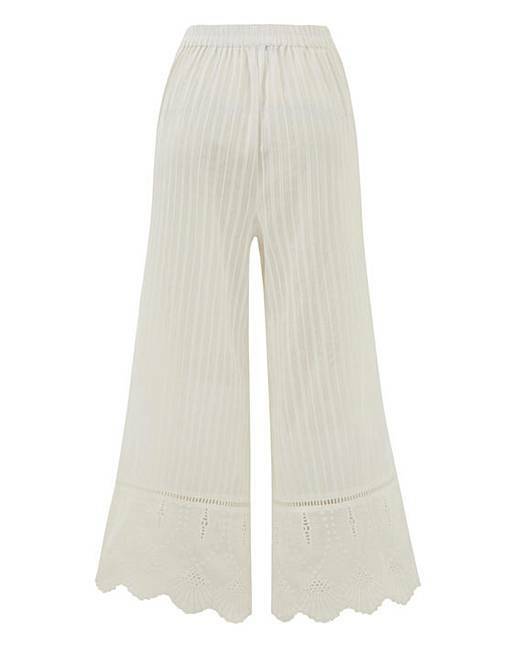 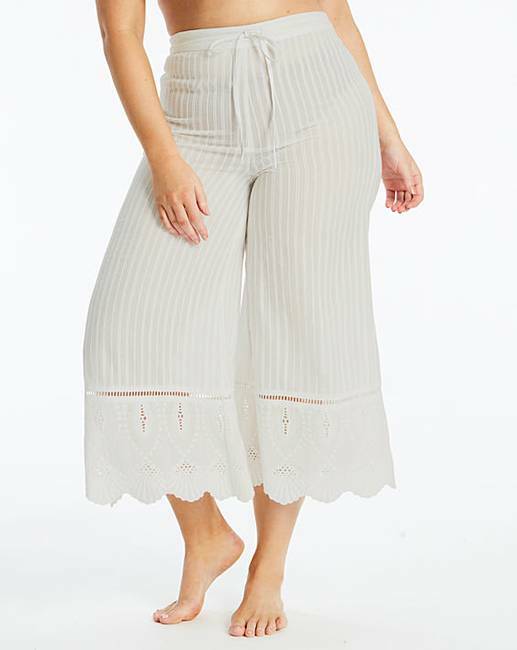 Stay on-trend with these beautiful Broderie Anglaise Culottes. 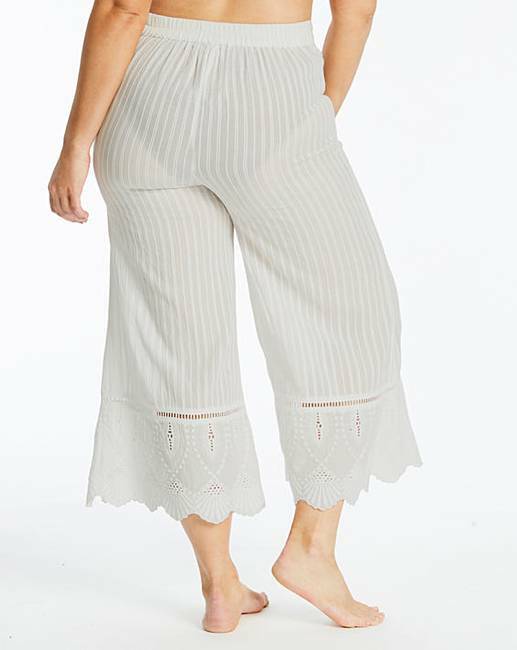 Featuring scalloped embroidery hems, these culottes have an adjustable waist drawcord to allow you to amend the fit to your body shape. 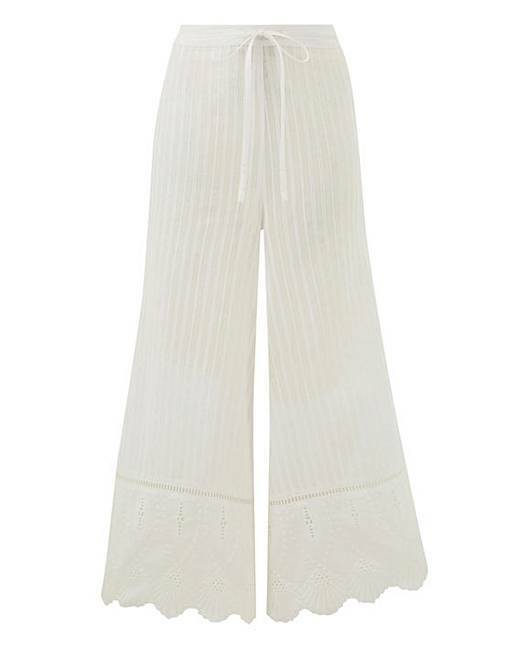 Wear with your favourite swimsuit for a beautiful beach look.